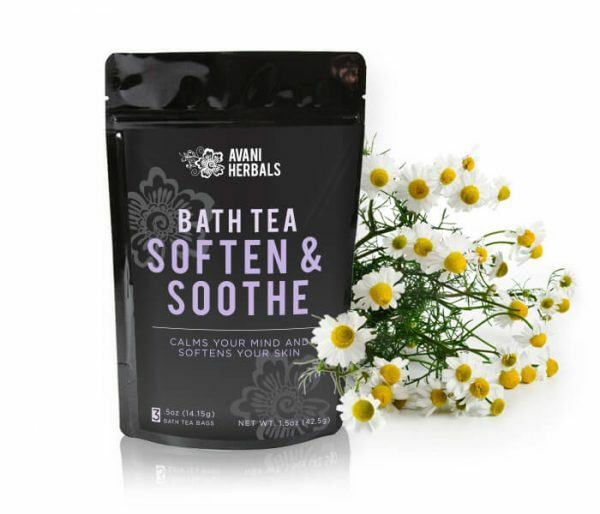 Avani Herbals Salve contains a unique blend of herbs that are more therapeutically effective used together, than when used separately. 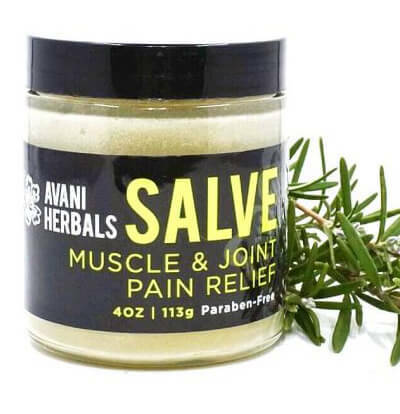 Where many pain relief products claim pain relief, Avani’s Salve delivers pain relief. Avani Herbal’s Salve antispasmodic properties help calm muscle spasms, and other muscular ailments such as sciatica and fibromyalgia pain. 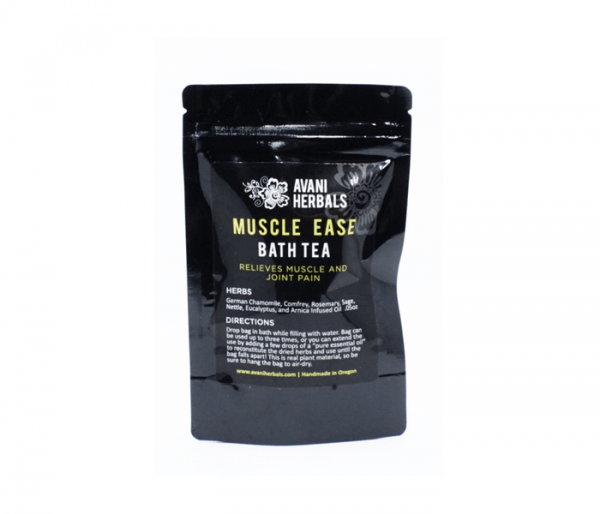 Its anti-inflammatory elements are not only effective with soft tissue like muscles, tendons and ligaments, but provide amazing results for osteoarthritis pain and swelling. Salve’s exceptional blend not only relieves pain, but also increases new cell growth speeding recovery from injuries. Thank you Sherrie, truly that’s what these products are all about, pain relief and ease from troubled skin!!!! 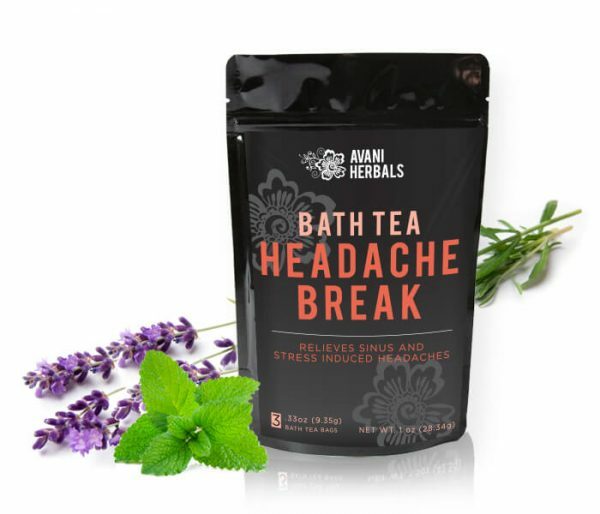 A few years ago I tried Avani Herbals Salve for Pain. At the time I was chronically suffering from osteoarthritis in my hands and feet, which was tough since my job requires me to be on my feet all day! To my delight the Salve not only dulled my pain, but I very rarely need to take other pain relievers like I used to over the last 10 years. 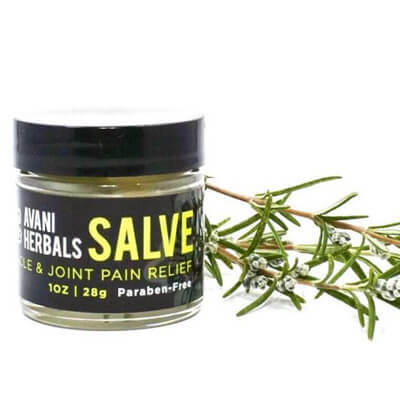 I am so glad that I can use this all-natural alternative pain salve to relieve my discomfort instead of synthetic chemicals! My husband, Jesse, is so glad to finally have his happy & fun wife back!